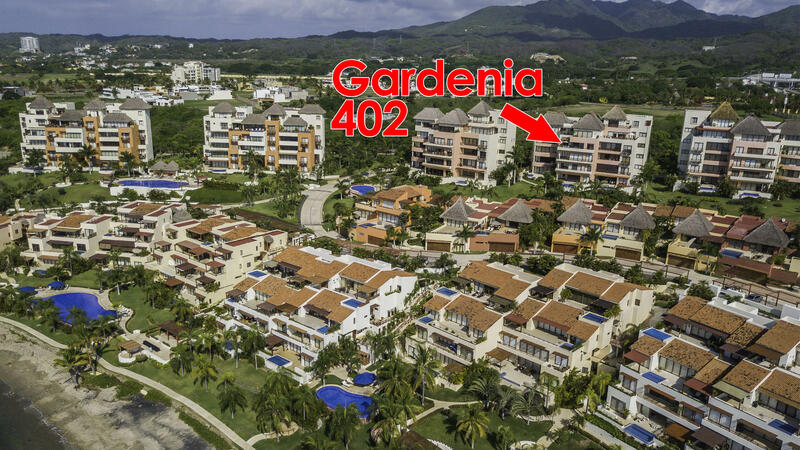 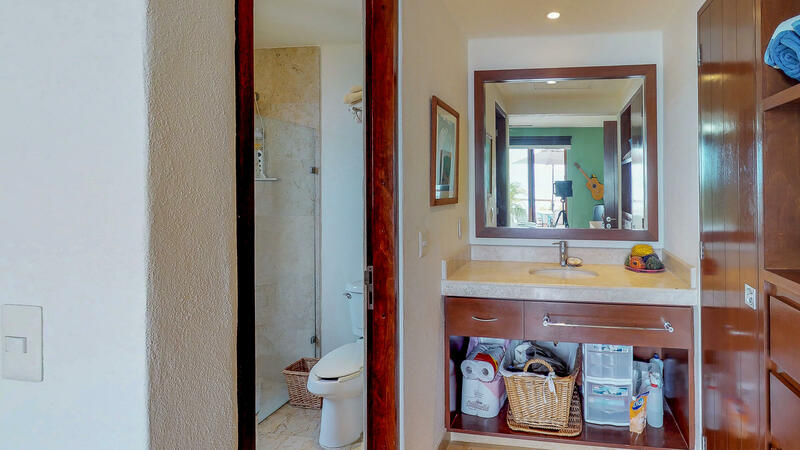 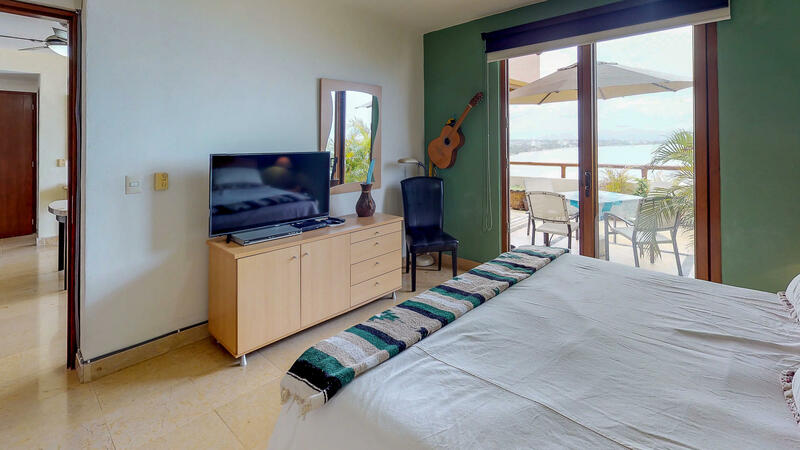 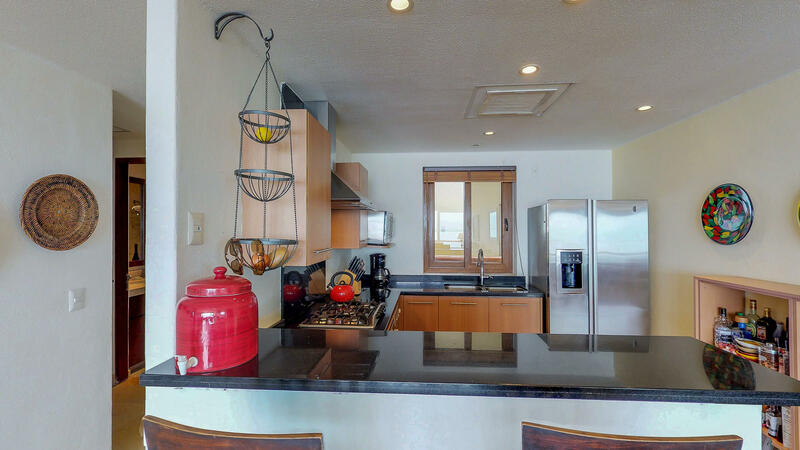 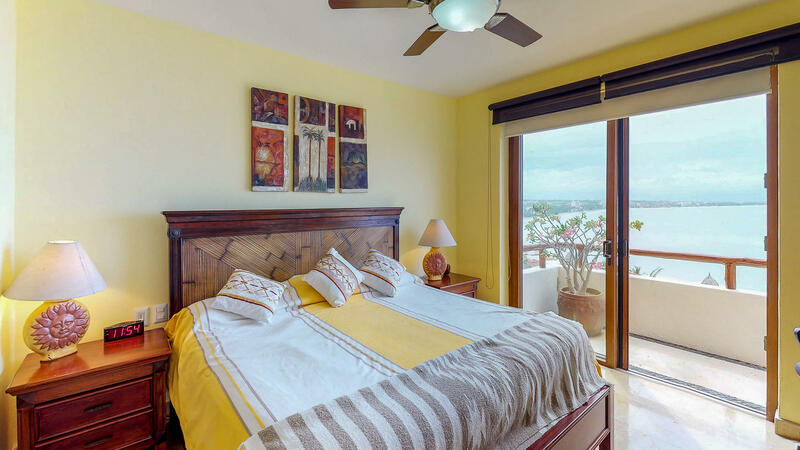 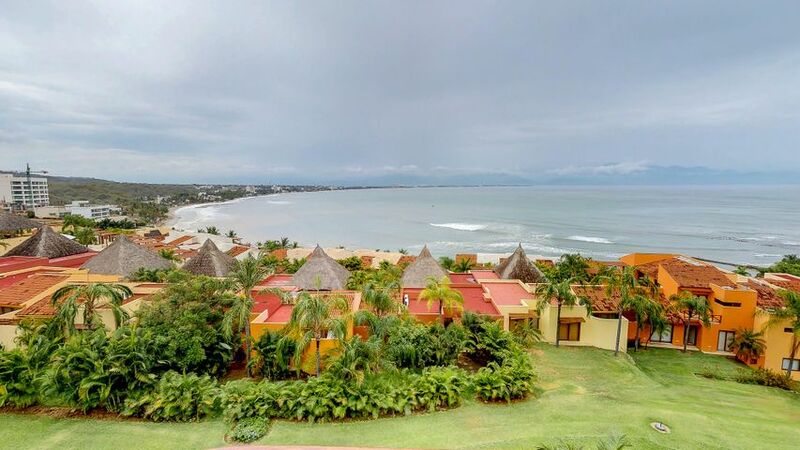 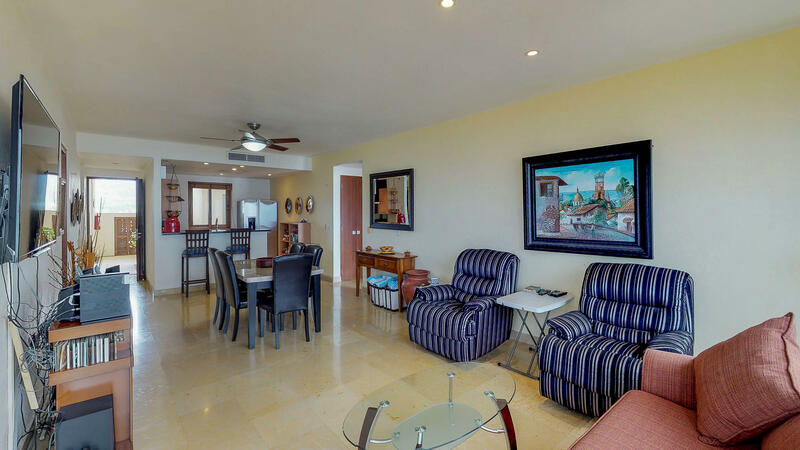 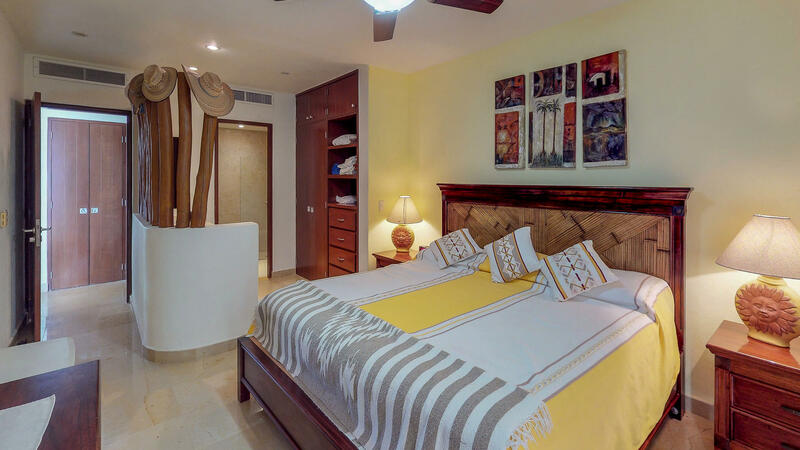 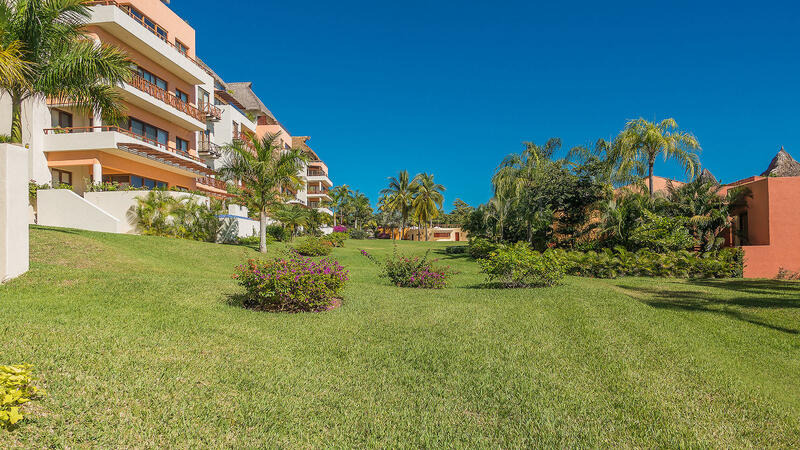 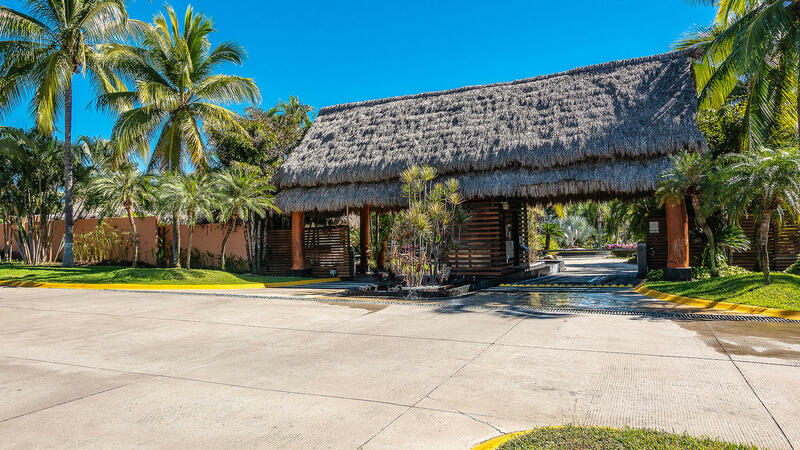 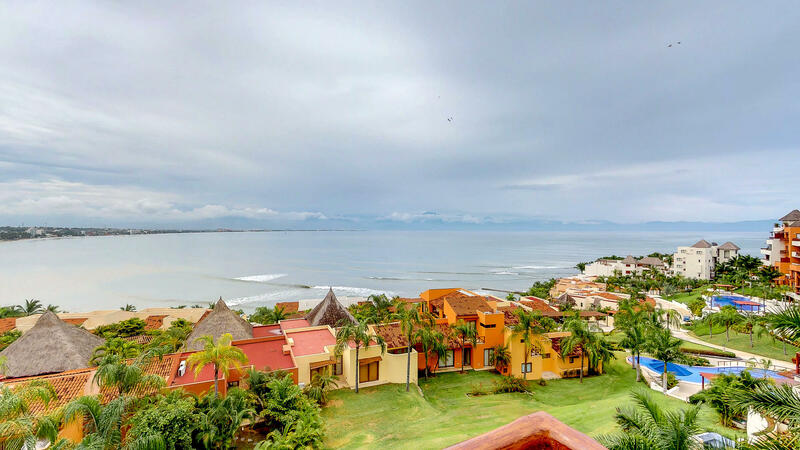 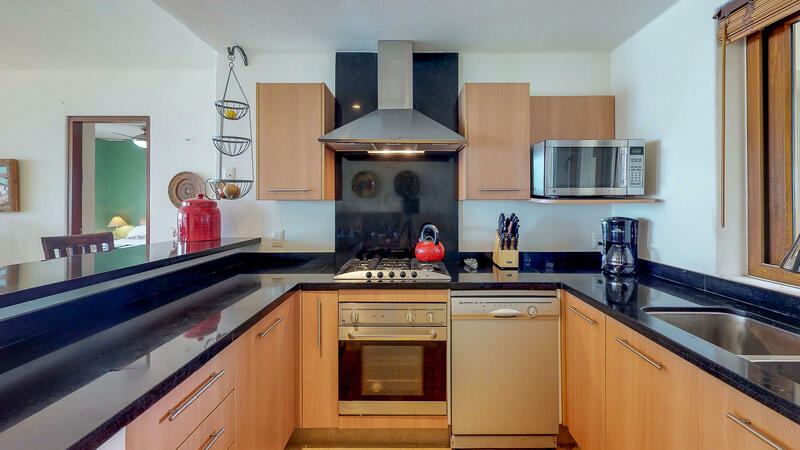 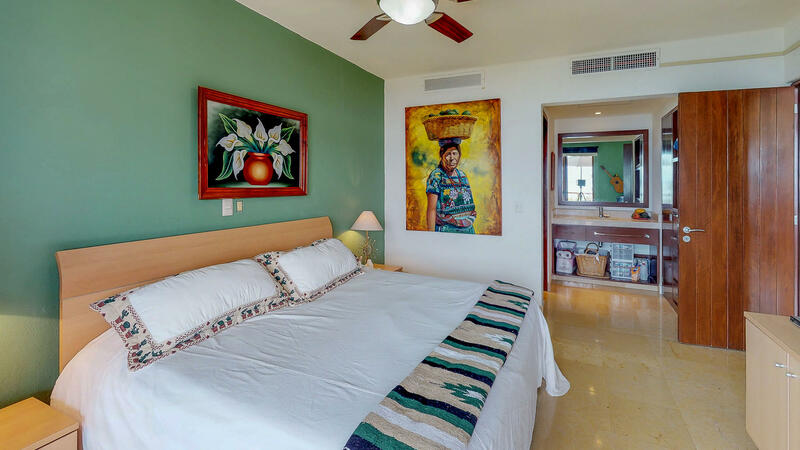 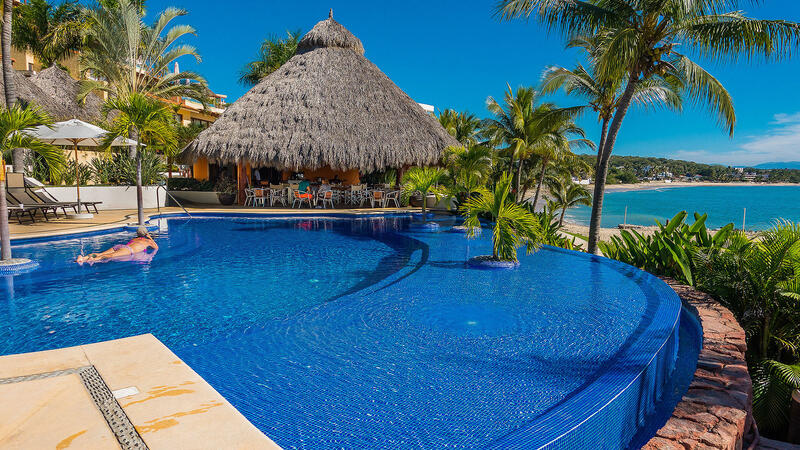 This beautiful 3 bed/3 bath condo nestled in manicured grounds of Punta Esmeralda with TWO master bedrooms, ample closets with ensuite bathrooms; Bedroom 3 even has an ocean view! 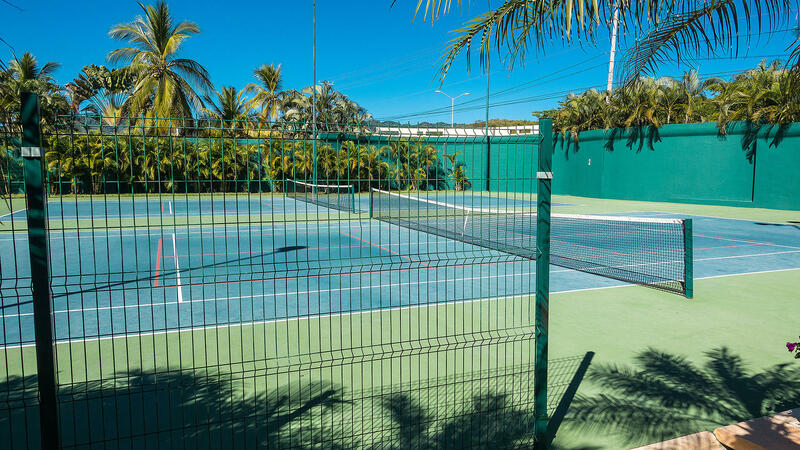 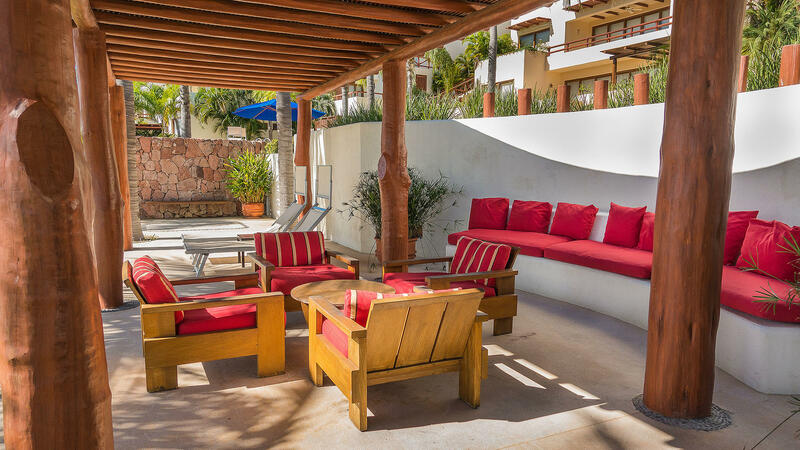 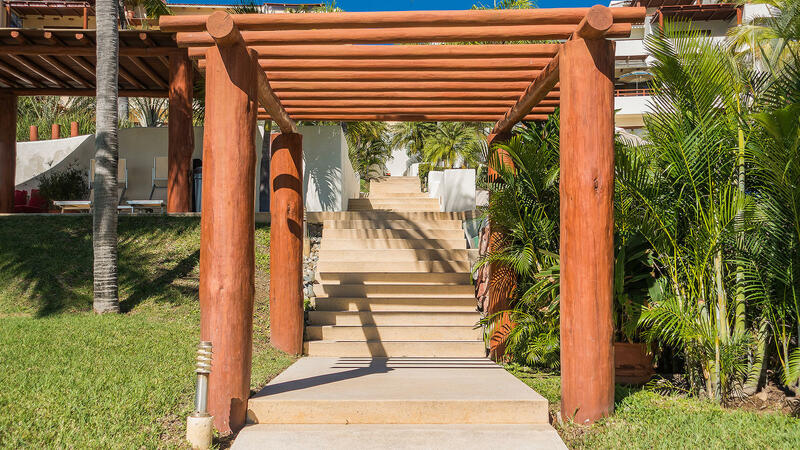 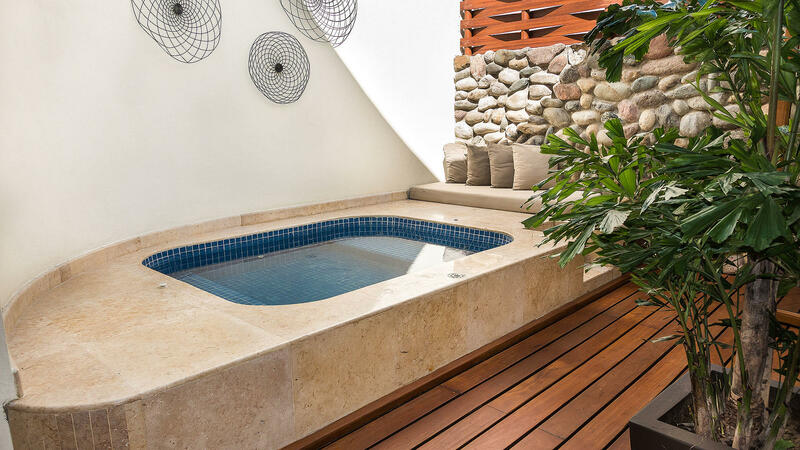 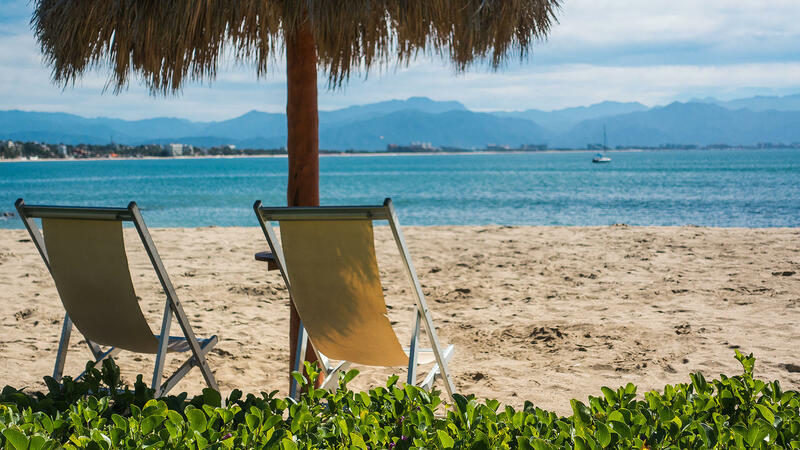 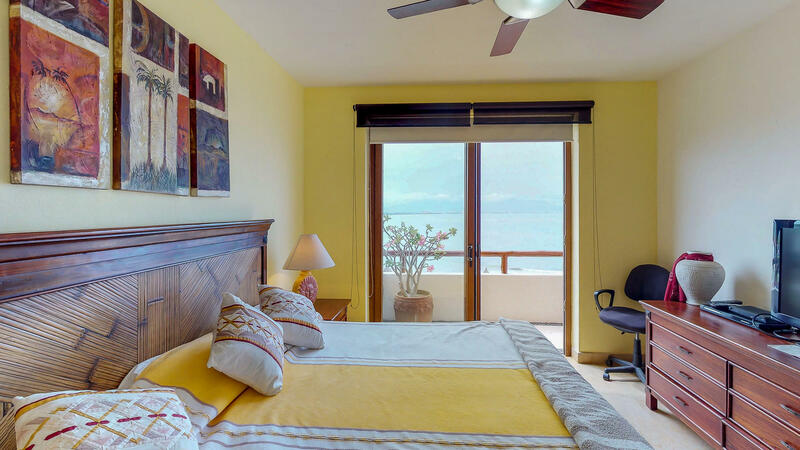 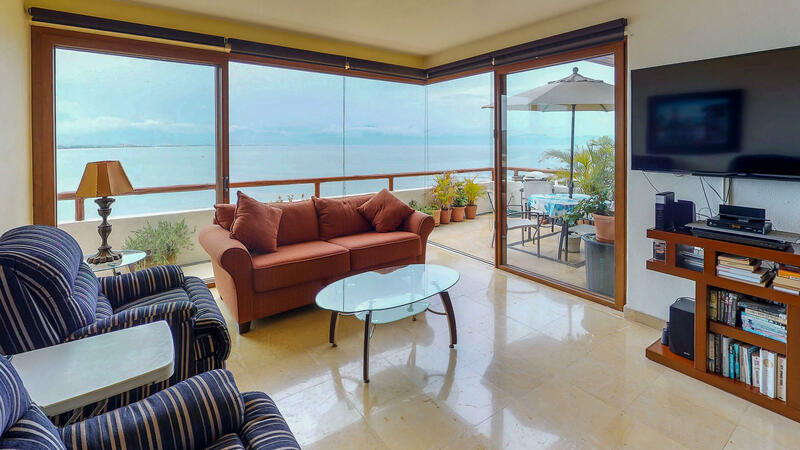 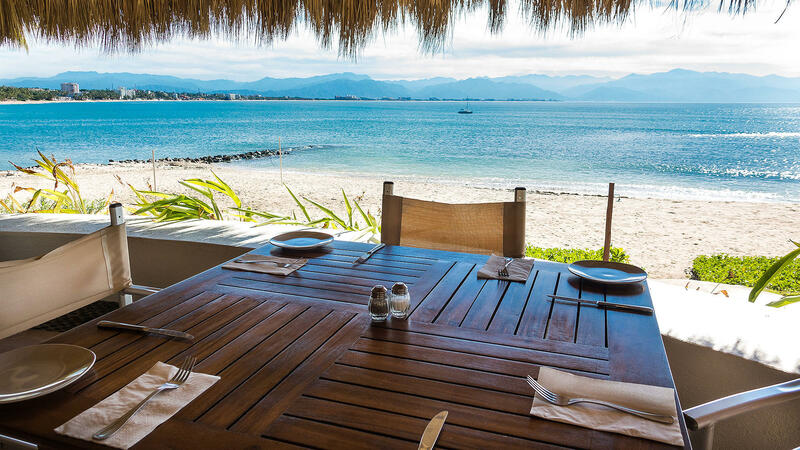 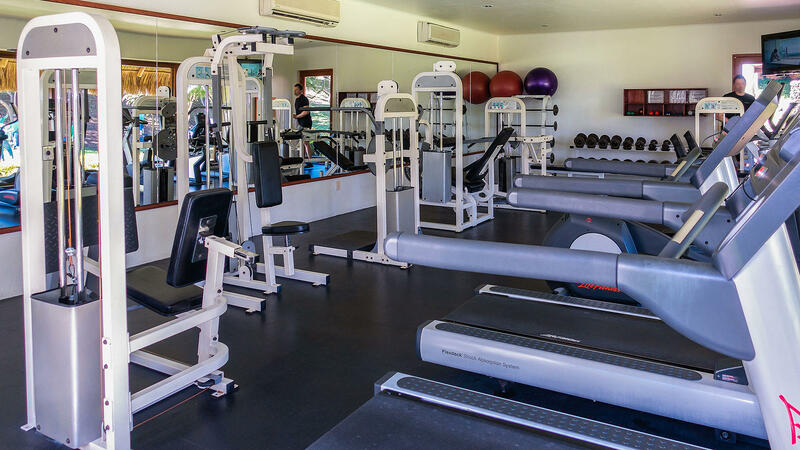 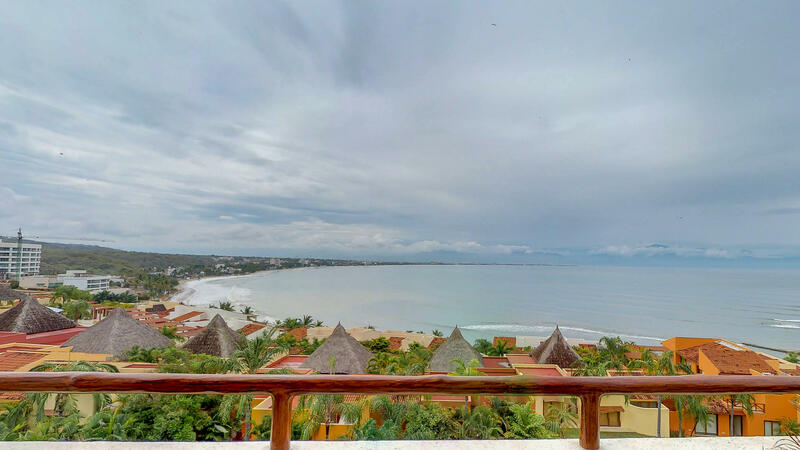 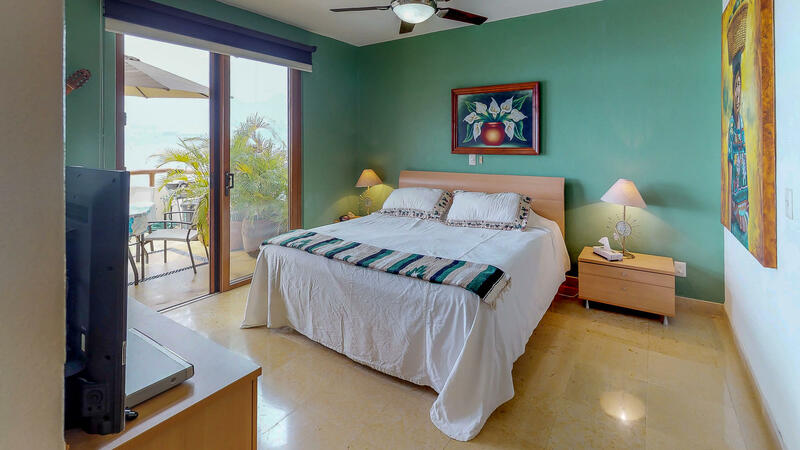 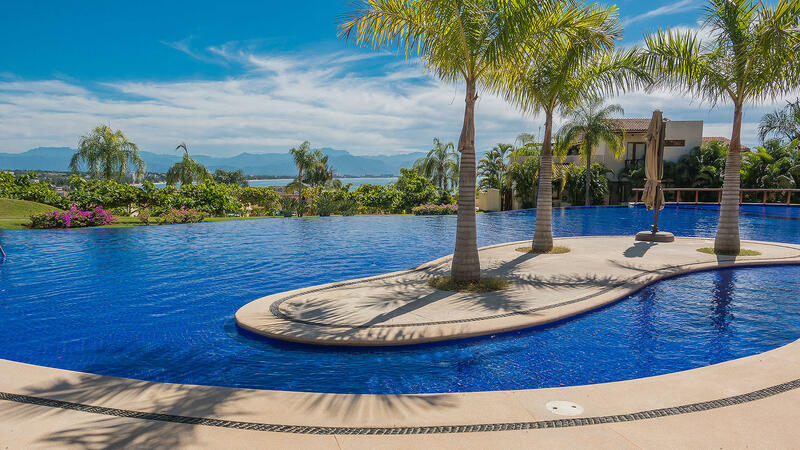 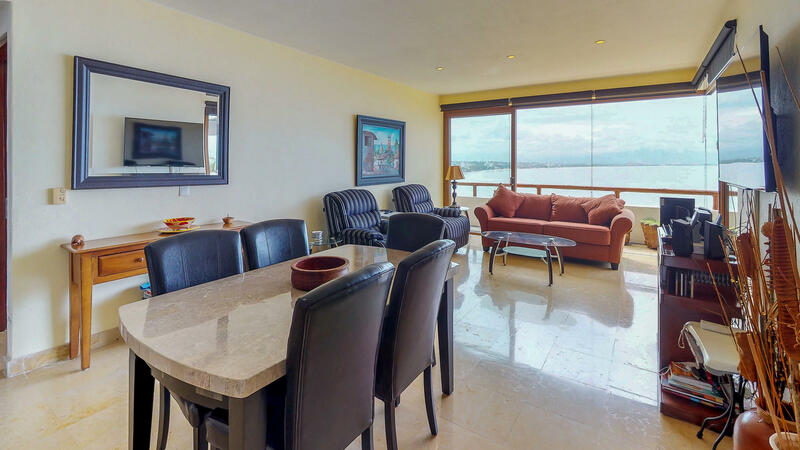 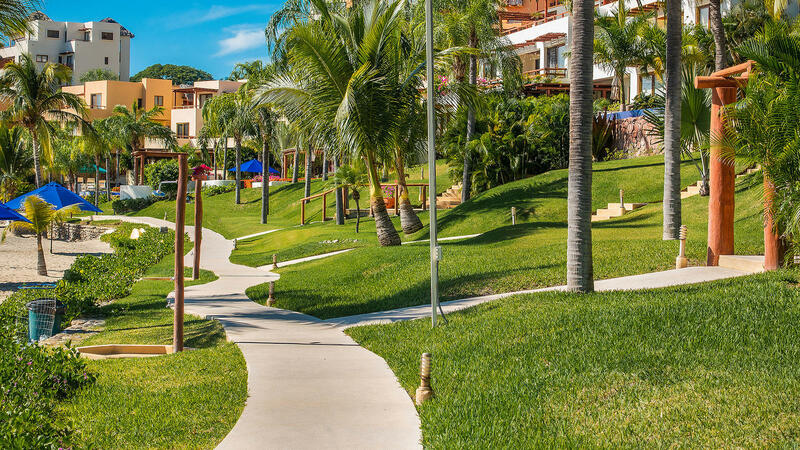 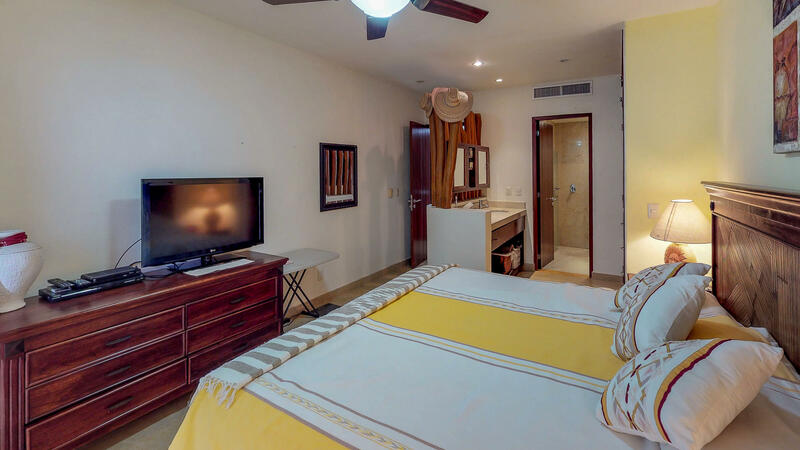 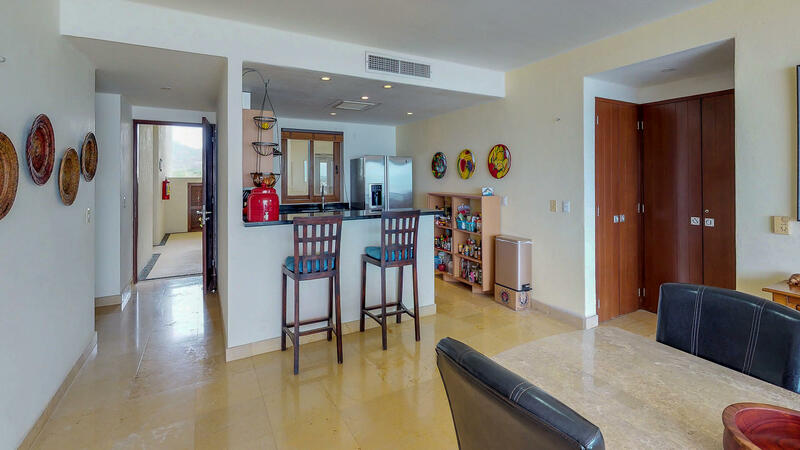 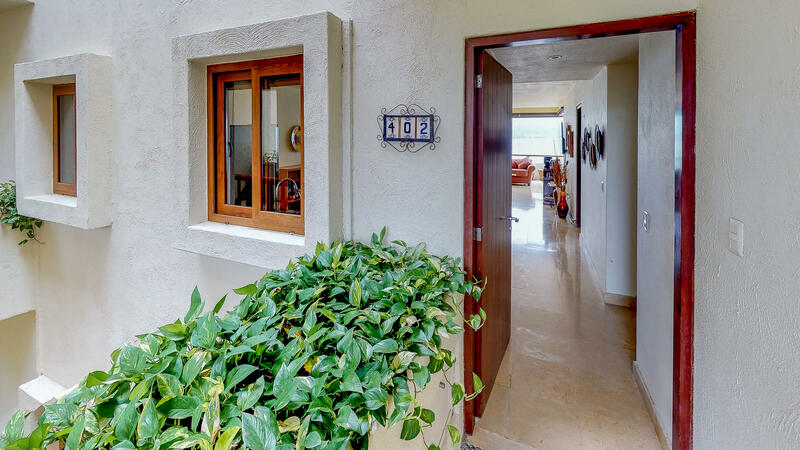 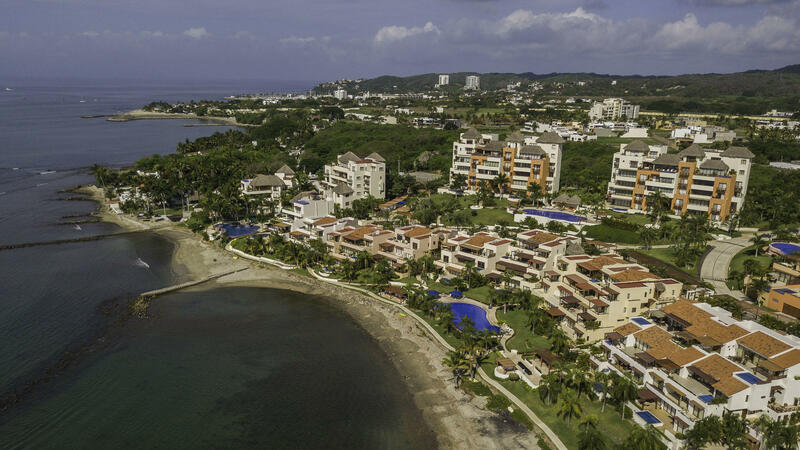 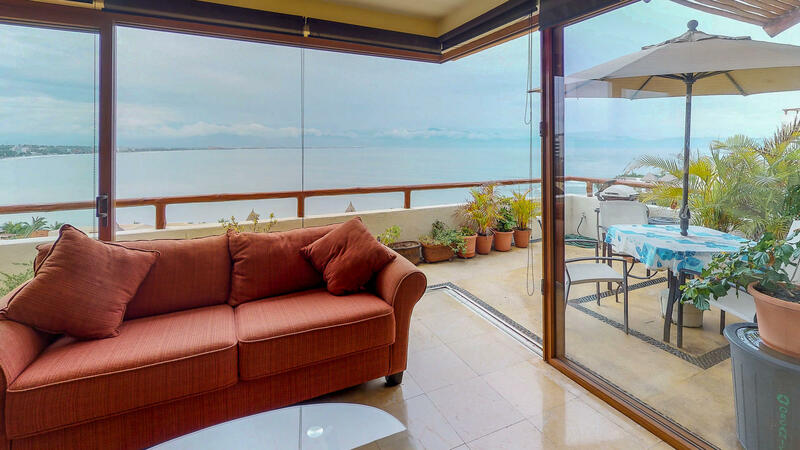 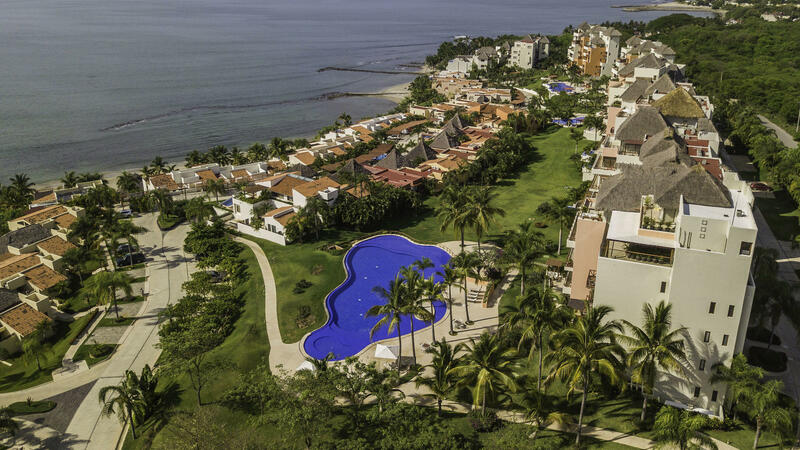 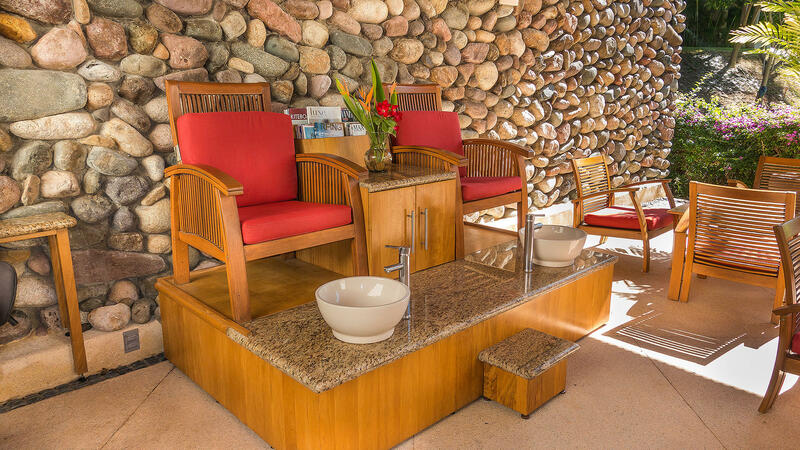 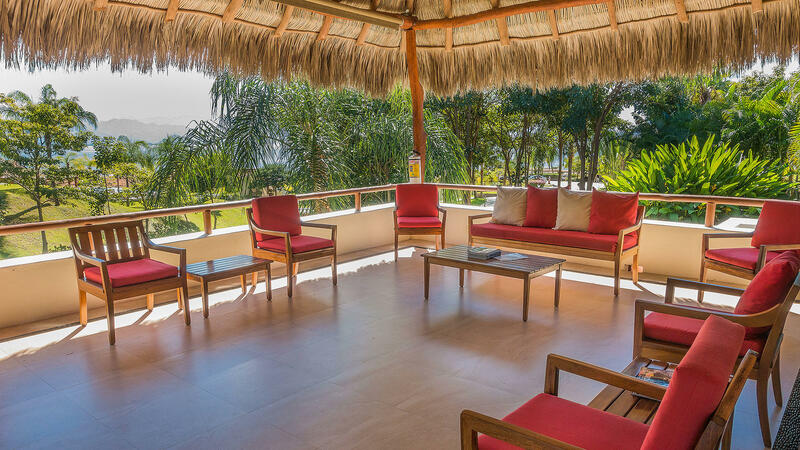 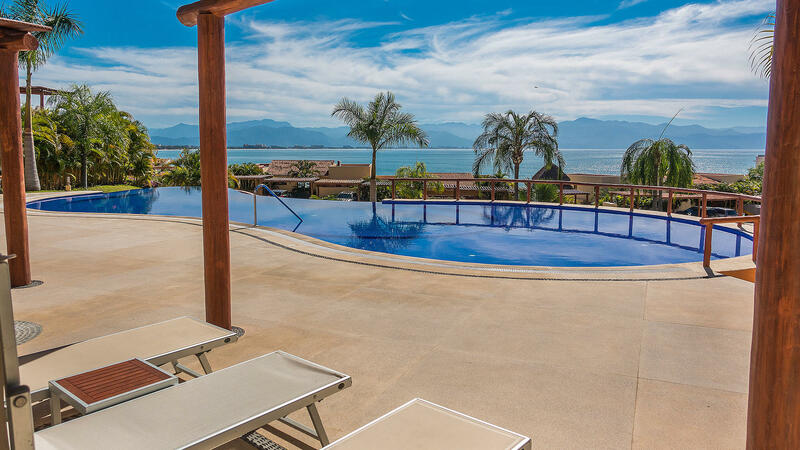 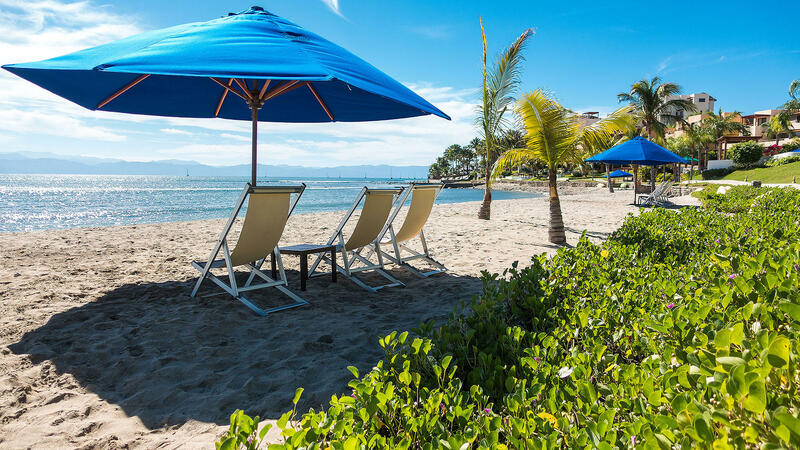 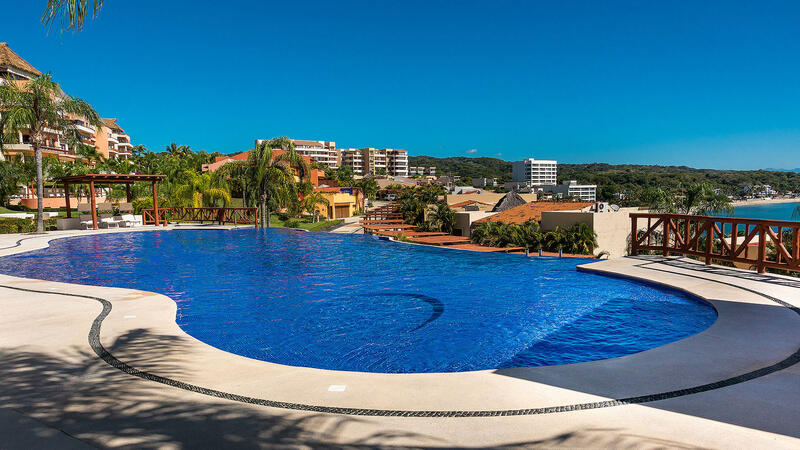 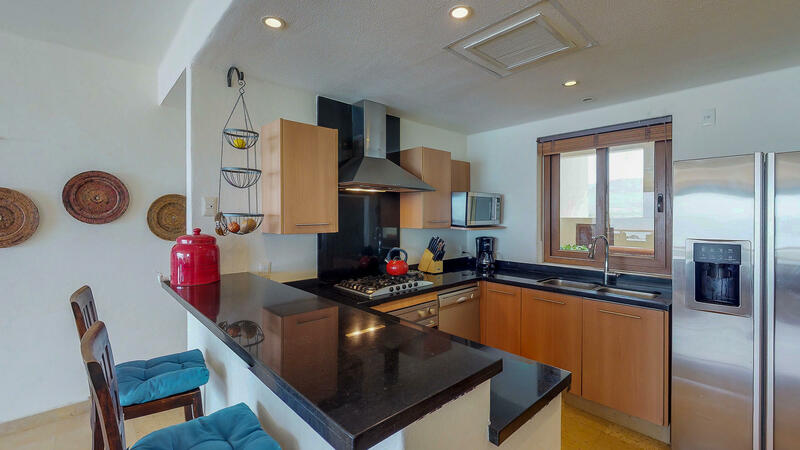 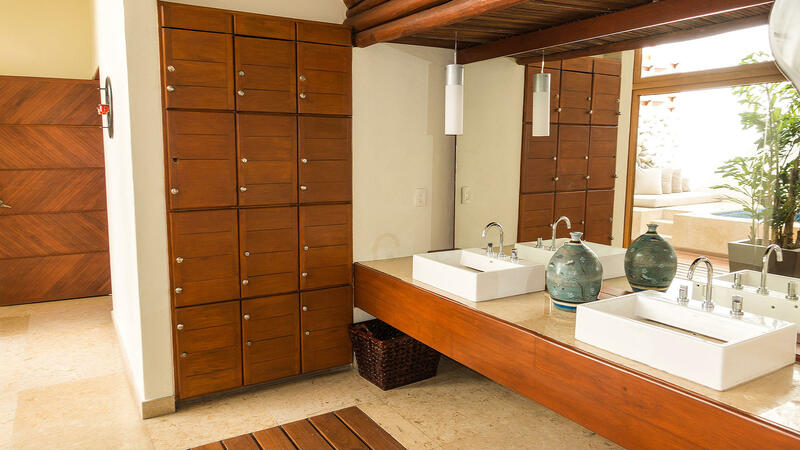 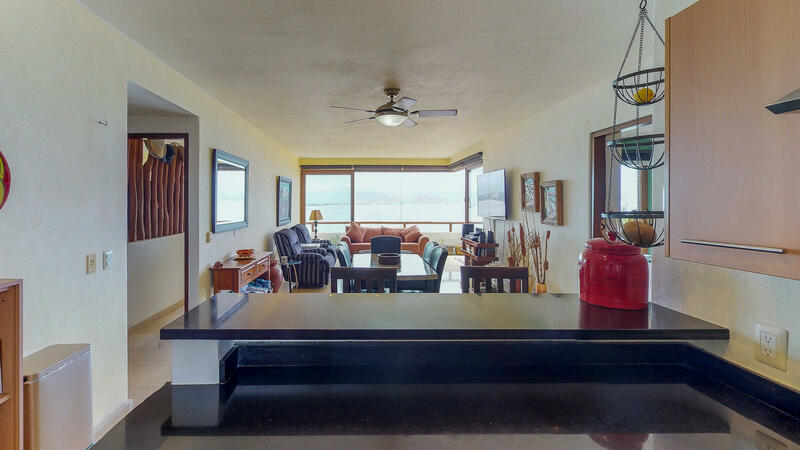 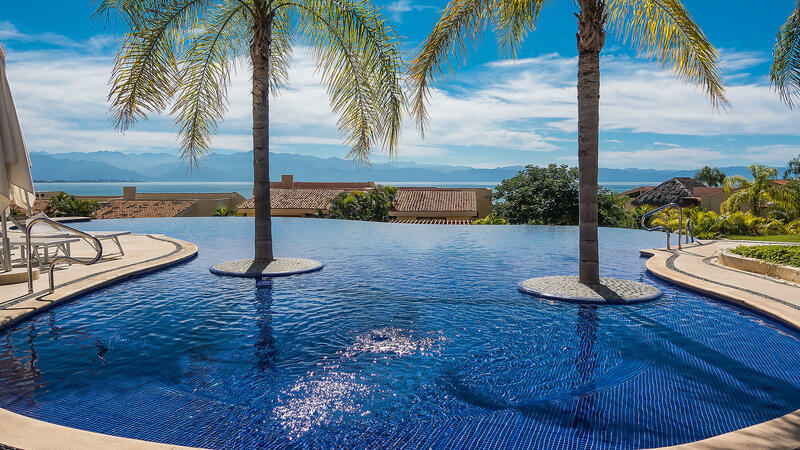 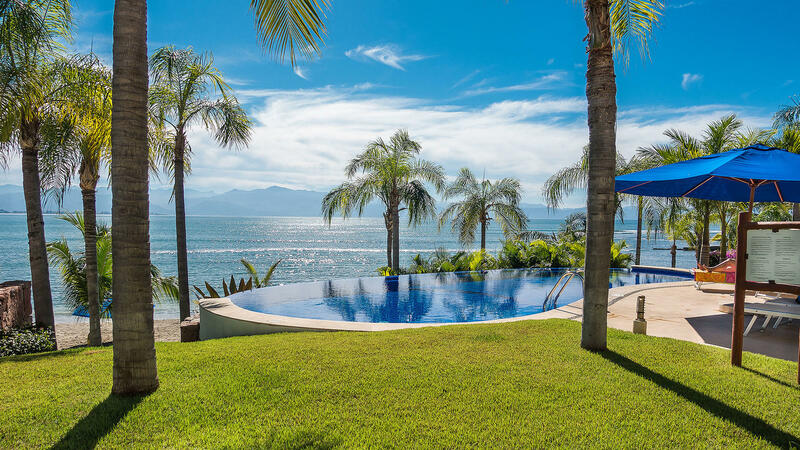 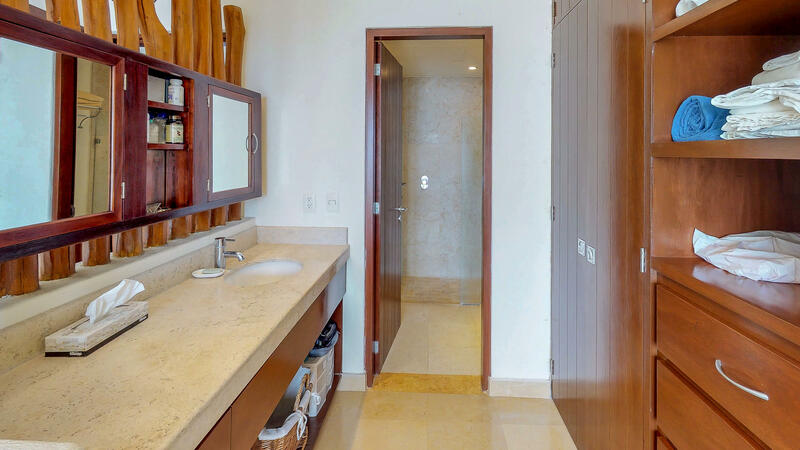 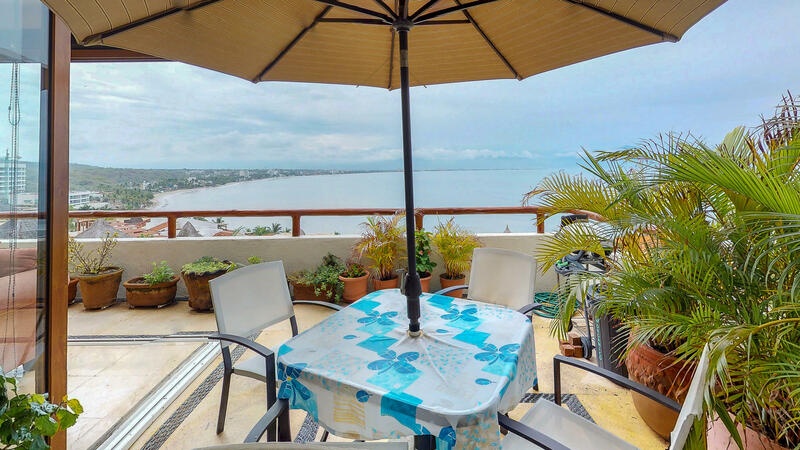 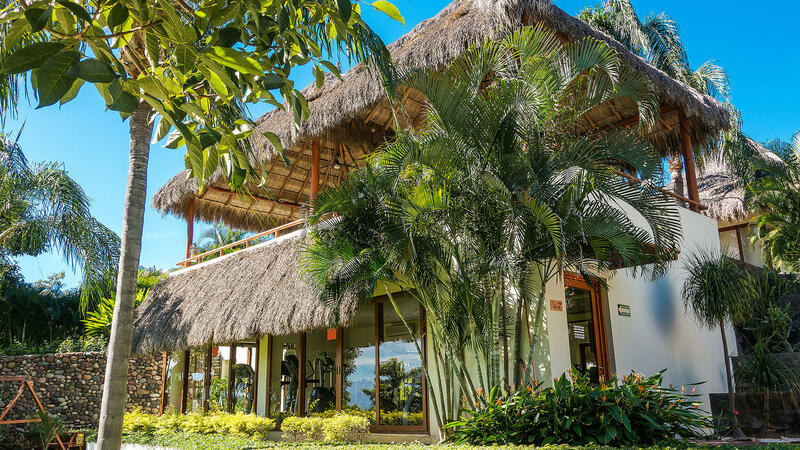 The easy access with an elevator is just ideal to enjoy quiet surroundings and a complete view of Banderas Bay. 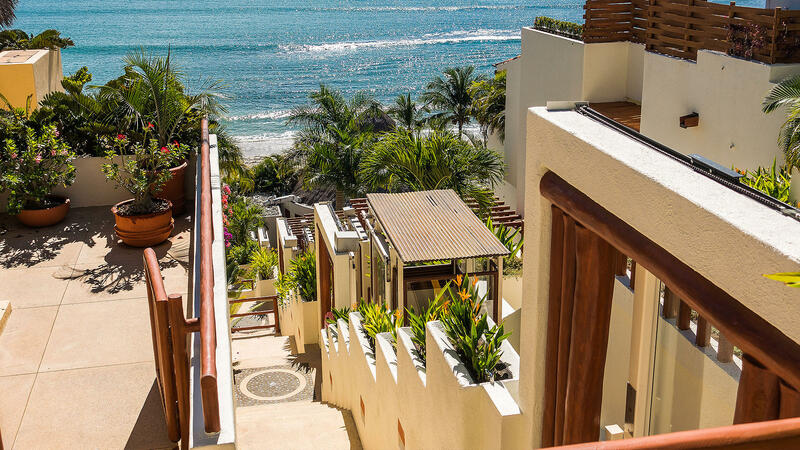 Enjoy every day the breath taking sunrise from your private spacious balcony. 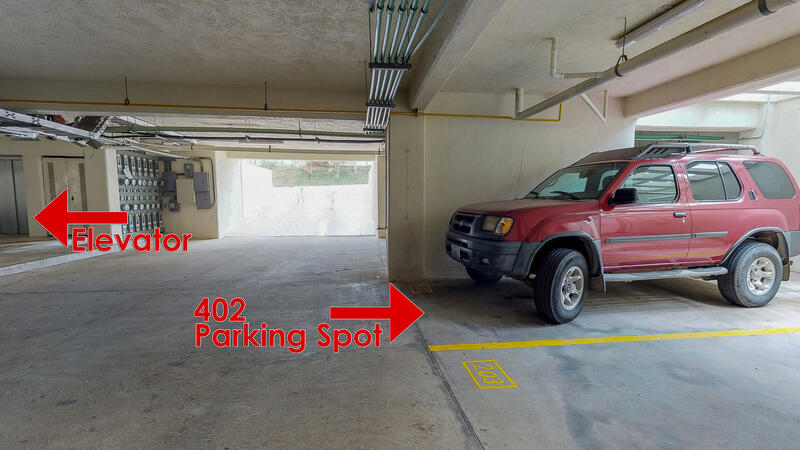 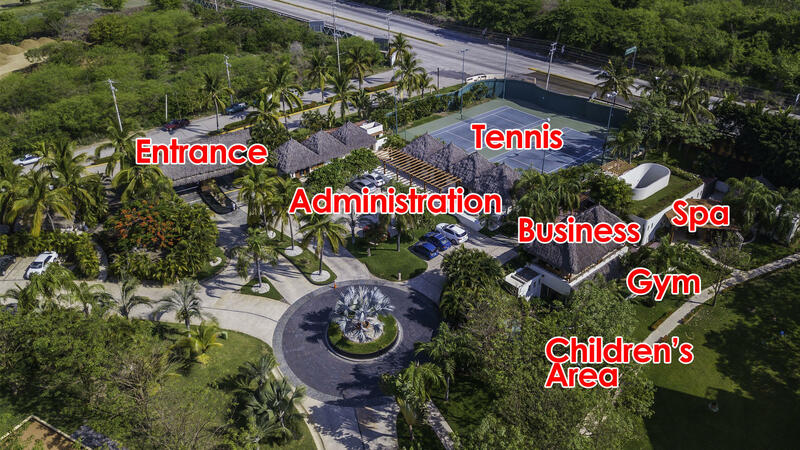 Includes its own underground parking spot. 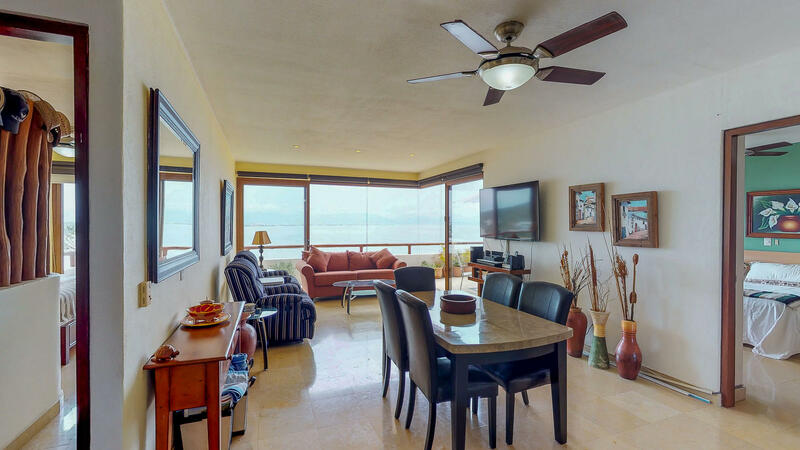 Marble floors, stainless appliances, a garberator, independent A/C in every room and hunter ceiling fans. 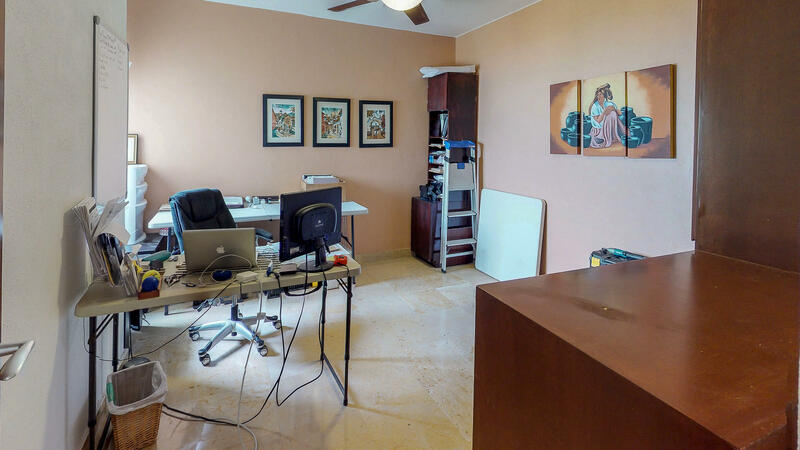 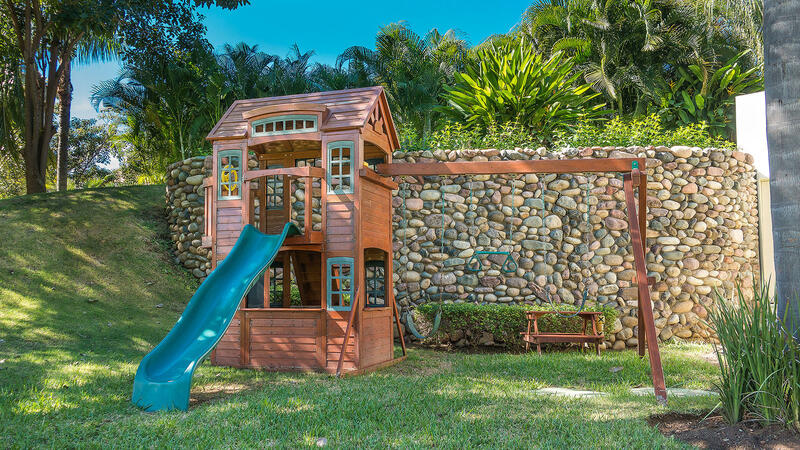 We consider this to be a great opportunity not only for its value but the great potential it has for rentals.